This is where we keep the hardware . . . 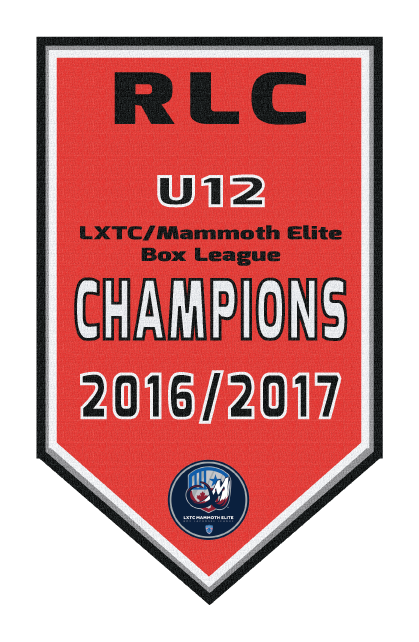 The RLC's first league championship was in 2016, less than one year after our formation as a club! The Iron Ram is an award given to one player on each team every season. It is awarded to the player who best represents our core values of Family, Hard Work, and Greatness and is a tremendous honor.